Within 48 hours of project completion, the townhome below had 3 offers and a pending contract. We can help your client prep their home for sale. "I am extremely pleased about the townhome and what an incredible job you did organizing, arranging, and setting up all of our contractors; prioritizing what needed to be done first and in what order; and for your assistance. THIS NEVER WOULD HAVE BEEN POSSIBLE WITHOUT YOU! THANK YOU, THANK YOU, THANK YOU!!!" -Chris D.
The Practical Sort Eco-Organizing Solutions will be there to help your client quickly get the situation under control so that their house puts its best assets forward. Click here to learn more about our basic Market-Ready Management Service package. Why choose The Practical Sort? 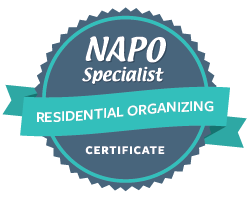 Your client deserves the highest quality organizing services & personalized attention. We deliver. 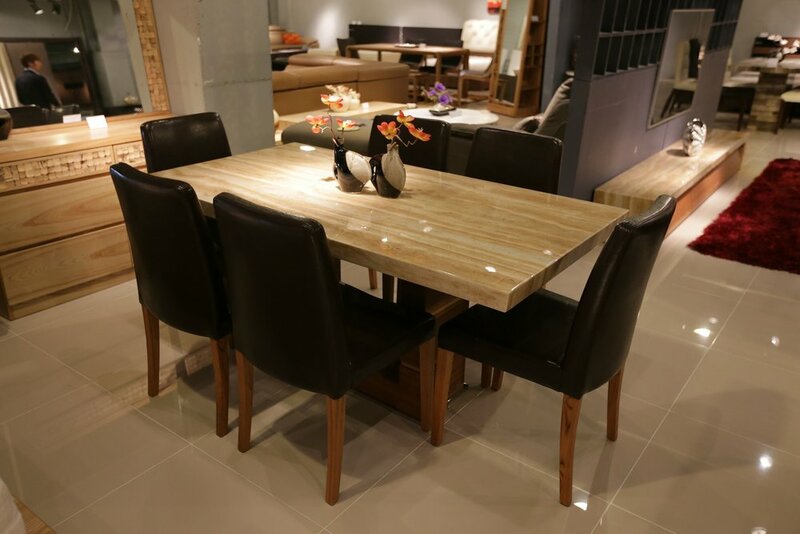 We work independently or with stagers to transform spaces for optimal comfort, function, and visual appeal. We do our best to be kind to the environment, use resources wisely, and help guide the client to live simply, reduce waste, & dispose of unwanted items responsibly. We offer eco-organizing and decluttering services for right-sizing/downsizing, relocation, and redefining & reclaiming spaces. 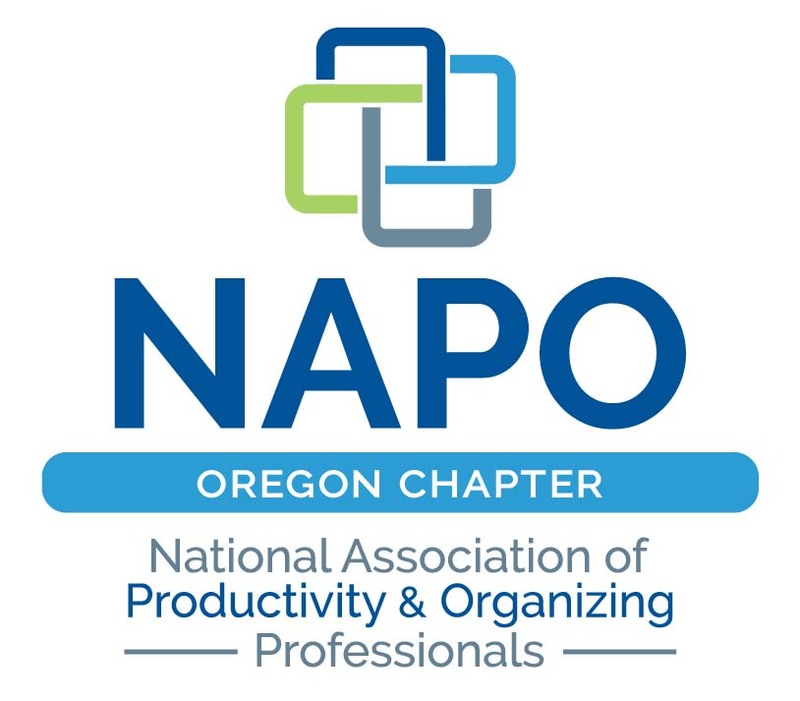 Member of NAPO and NAPO Oregon and as such we are committed to adhering to NAPO’s strict Code of Ethics. An organized move is a less stressful move. To help your client organize their home & moving prep, The Practical Sort offers two indispensable guides. Prepping Your Home for Sale: Practical Tidying Tips and The Practical Sort’s Moving Guide Checklist will guide them step-by-step through the moving process leaving nothing to chance & easing their stress about forgetting to do critical tasks. If your client is downsizing or liquidating, the managed estate sale process can be daunting. To assist our clients with this arduous task, The Practical Sort has compiled Managed Estate Sales: Tips & Questions to Ask Before Liquidating. Does your client need temporary storage while home staging or during a relocation? Offsite Storage : Tips Before You Rent is a handy reference for offsite storage rental. Please refer your clients to The Practical Sort if they need additional assistance.